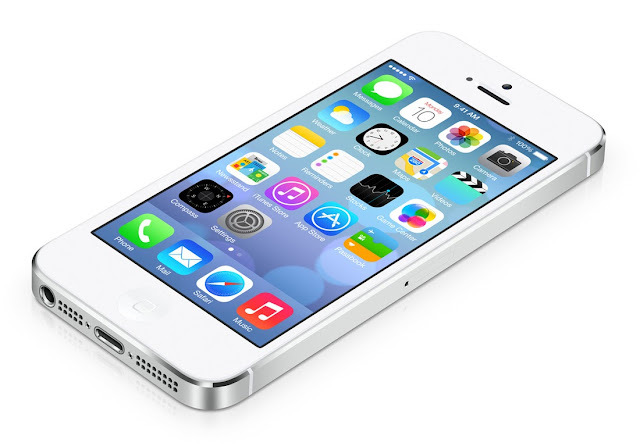 After months of speculating about the next Apple smartphone release, the iPhone 5s is finally here. The greatest smartphone from the Cupertino company is still the same 7.6mm-thin candybar phone that weighs 112 grams. Deviating from the norm, the latest handset comes with a third Gold color option and a basket full of new features. Here’s what you need to know. Alongside iPhone 5c, Apple boasts the newest A7 chipset of the iPhone 5s to be the first ever 64-bit smartphone processor. Compared with iPhone 5’s A6 chip, it delivers better performance. It’s pegged to be twice as fast in CPU and GPU performance. A7 also supports OpenGL ES 3.0 for higher graphics quality support. Aside from the main chip, iPhone 5s features the new M7 motion co-processor which is designed to make your phone power efficient. It’ll basically handle your motion sensing activities like driving, walking, running, etc. Instead of powering up the main chip when using fitness apps, it’ll power the M7 instead to conserve an ample amount of power for other essential tasks. This feature defines the iPhone 5s. This is the heavily lauded and leaked fingerprint sensor that is integrated in the home button. Apple dubbed this feat as the Touch ID and removed the traditional square logo in the home button (and give way to the crystal sapphire lens). Once enabled, this feature will unlock your device without typing your password. Plus, there’s also a whole bunch of security features that it’ll offer. Ofcourse, it’ll come with pre-installed iOS 7 right off the bat. 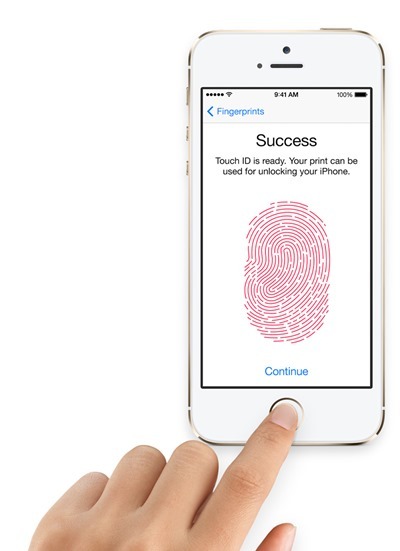 The Touch ID could detect multiple fingerprints and read them in various angles. This means that it’s not only limited to one thumb. With iOS 7, iTunes’ purchases and other iOS 7-integrated transactions can now be made using the Touch ID. The rear camera will still be an 8-megapixel affair. But this time, apple made tons of improvements. The dual-LED flash will improve low-light shots and offer a quite natural lightning compared to the previous output quality. Aperture lens are now f2.2 wide with 1080p video recording at 30 frames per second. It could even reach 120 fps in a 720p resolution video capture with its Slo-Mo feature. The image sensor is now 15 percent larger. Burst shots are now possible with the iPhone 5s. It could even analyze and pick the sharpest output in the set of bursts shots. Video recording now has 3x zoom. A 28MP Panorama shots can now be achieved using the new iSight camera which you can capture in 30 fps. There’s also the lauded automatic image stabilization in the camera. The front camera will still be a 1.2-megapixel affair for the Facetime peeps and selfies out there. I am excited on how the iPhone 5s will fair in battery reviews. However, Apple points out that it’ll offer 10 hours of 3G talk time, 8 hours of 3G browsing, 250 hours standby and 40 hours of music playback. Its radios are Bluetooth 4.0, Wi-Fi a/b/g/n and 4G LTE (not sure with LTE Advance though). 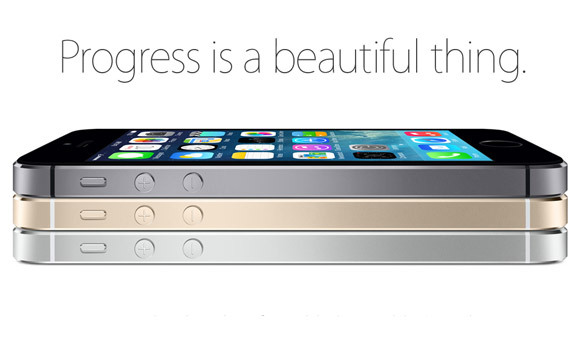 The iPhone 5s will hit US, UK, Canada, China, France, Germany, Japan and Singapore on September 20th. On December, it’ll be released in more than 100 countries worldwide. 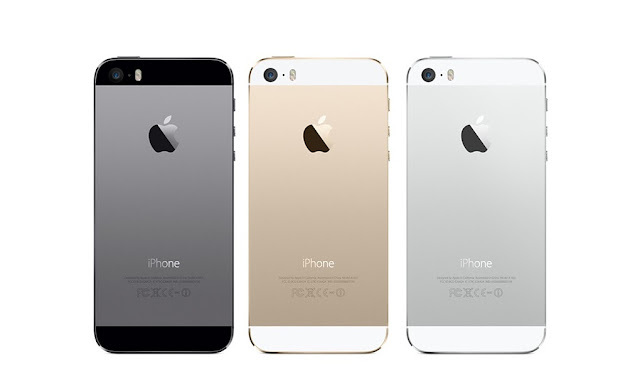 Contract price for iPhone 5s will be USD 649 for 16GB, USD 749 for 32GB and USD 849 for 64GB. Off contract its USD 199 and USD 299 for both 16GB and 32GB respectively.